IFM 102.2 Radio Live Streaming Online . 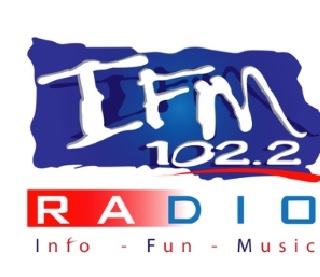 IFM 102.2 is a South African community radio station based in Gauteng. It broadcasts in Afrikaans , English , Zulu , Sotho Languages .